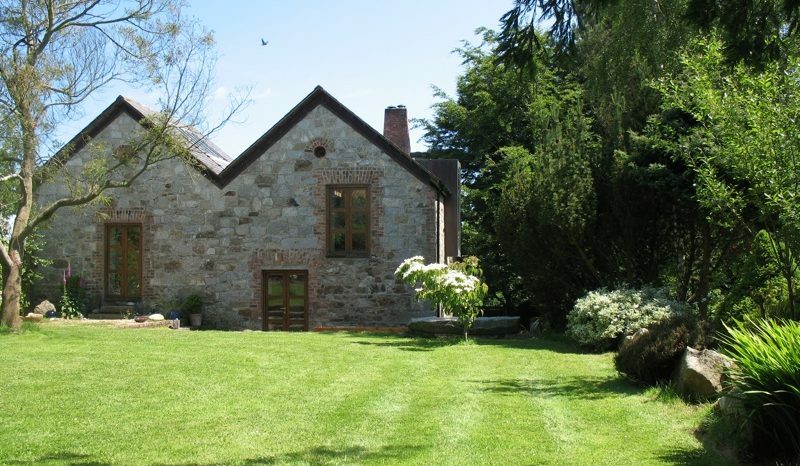 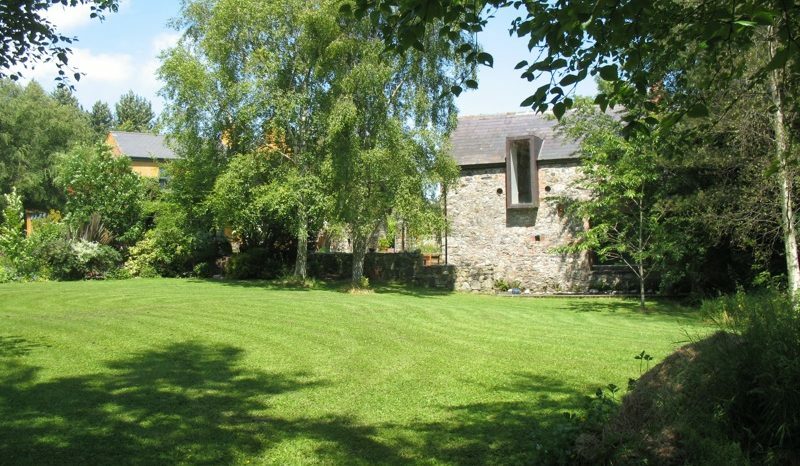 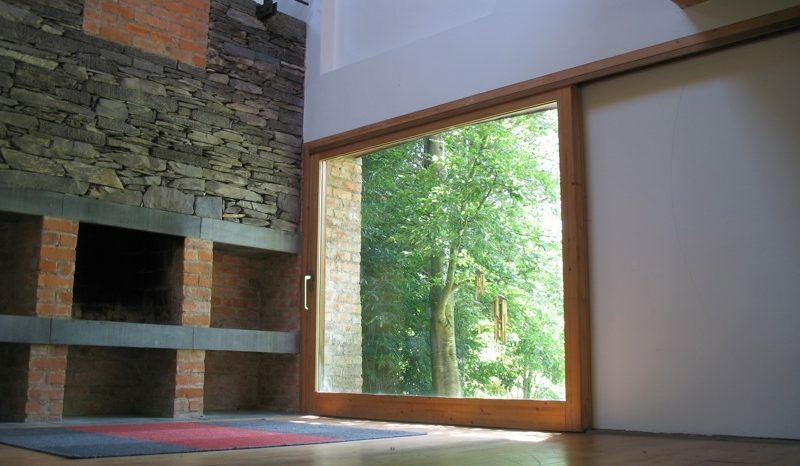 The Mill Building is part of a fine residential property in the heart of Wicklow. 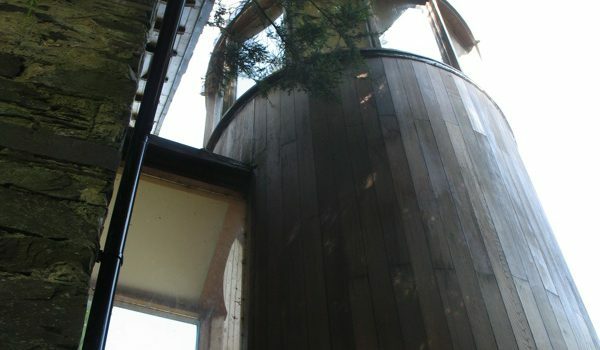 The Mill was carefully restored and has acted as a refuge and design studio for the owner – a director in DMOD – who has brought his own particular insight and design skills to this project. 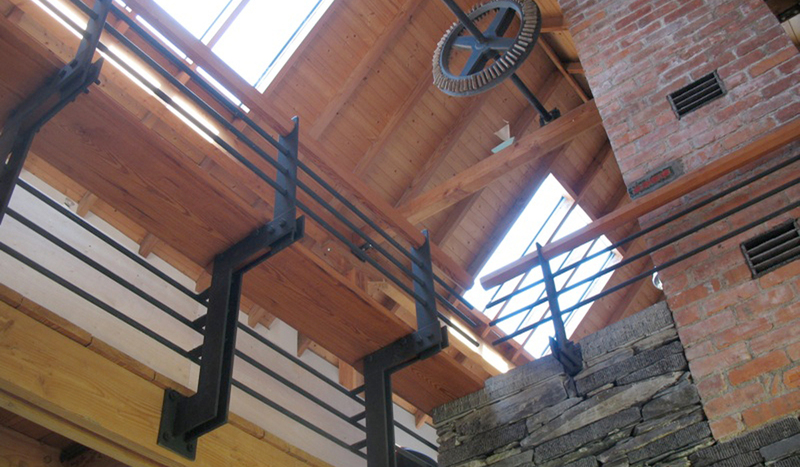 The interior space is lofty, contemporary and uplifting, which subtly integrates aspects of the mechanics of the original working Mill building into the walls and fabric of the building. 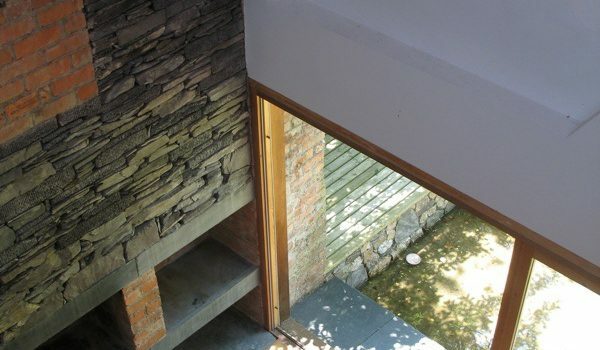 This inventive adaptation is respectful while giving new purpose to this simple structure.